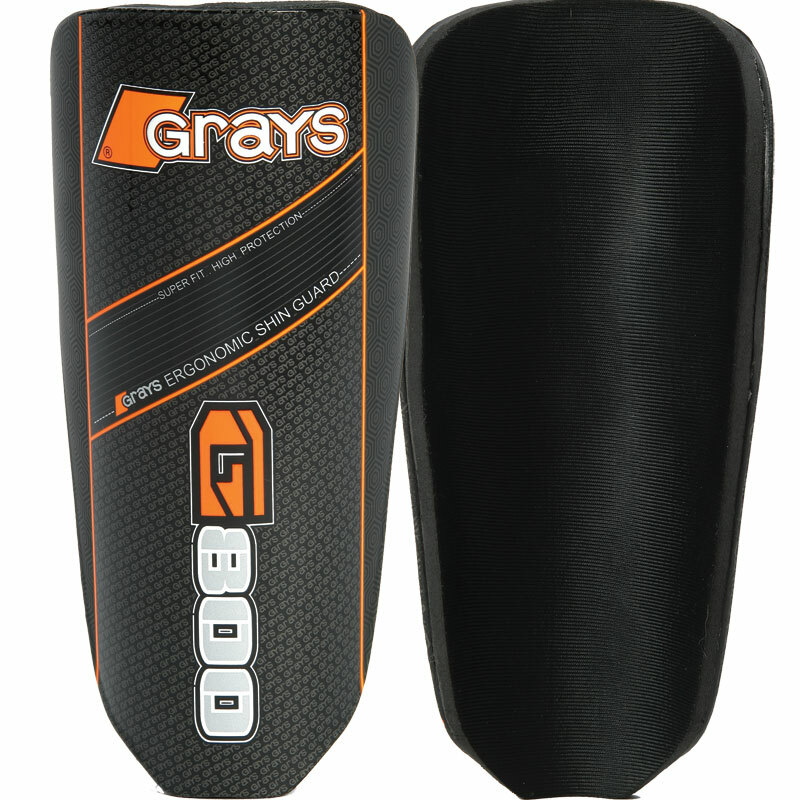 The Grays ® G800 Shinguards are superbly designed to help protect the shins during the game. Hard outer shell design gives excellent protection and fit to the shin to reduce the risk of injury. Comfortable combination of soft feel foam and nylon covering. Medium - 27cm length 11cm width.